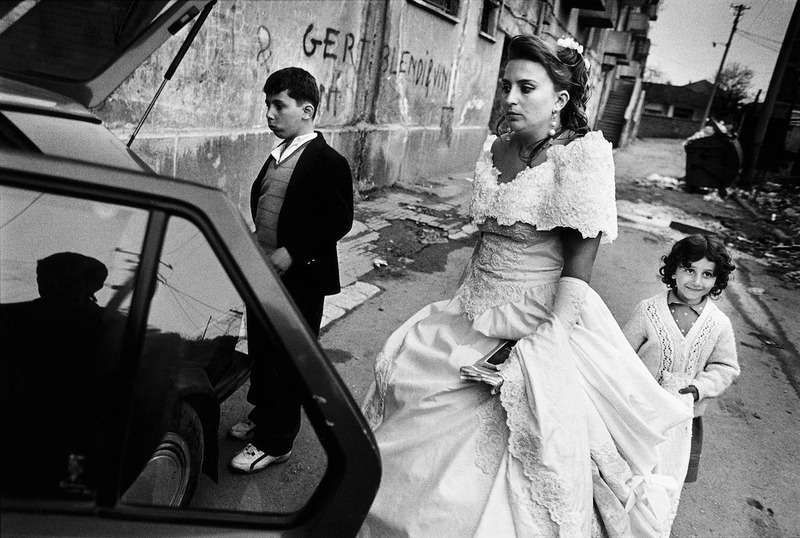 Albania - Even in the midst of conflict and rebellion, people got married. In Albania, a wedding lasts two days where both sides of the family host a party. On the second day of her wedding, the bride is beginning to show her exhaustion.